Winner of the Best Screenplay Award at the Cannes Film Festival, 3 Faces presents distraught actress Behnaz Jafari when she comes across a young girl's video plea for help after her family prevents her from taking up her studies at the Tehran drama conservatory. 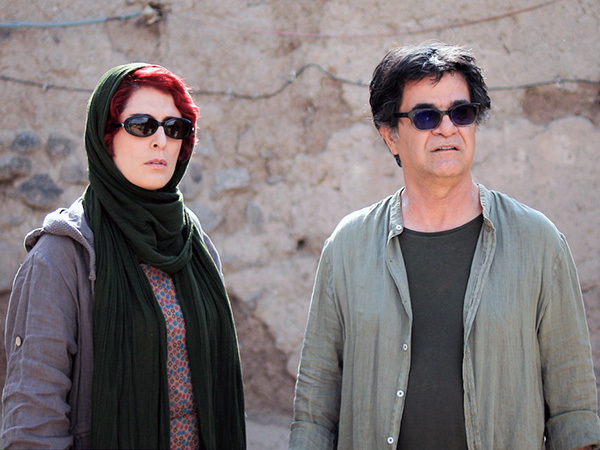 Behnaz abandons her shoot and turns to the filmmaker Jafar Panahi to help her with the young girl's troubles. They travel by car to the rural, Azeri-speaking Northwest of Iran, where they encounter the charming and generous folk of the girl's mountain village. But Behnaz and Jafar also discover that old traditions die hard. In his latest film, celebrated Iranian director Jafar Panahi, banned from his country, takes the form of a road movie poignantly examining the tensions within the Iranian society triggered by relatively unquestioned patriarchal traditions and a complex relationship to the arts.